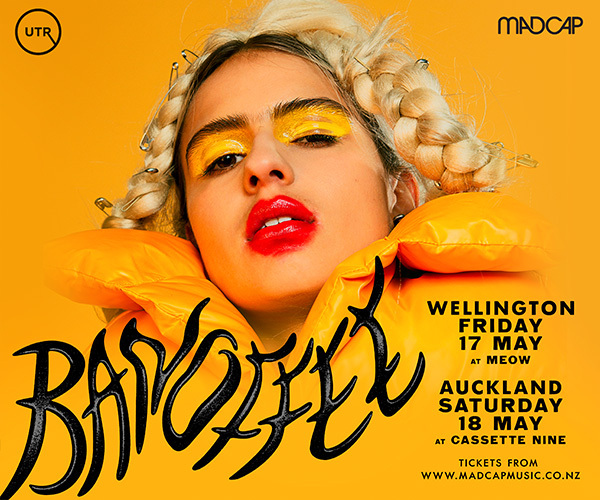 Wellington dream-pop band French for Rabbits head overseas in March for their debut USA tour following the international release of their second album 'The Weight of Melted Snow' on US label Muscle Beach. 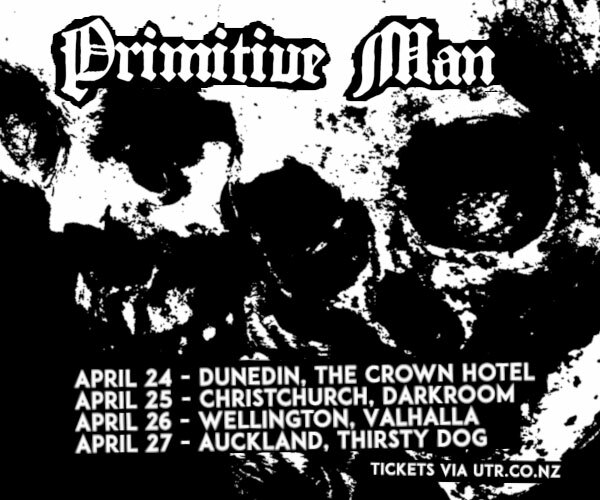 They are set to play an 18 date tour including performances at SXSW festival alongside international bands and a contingent of kiwi bands including The Beths and The Chills. 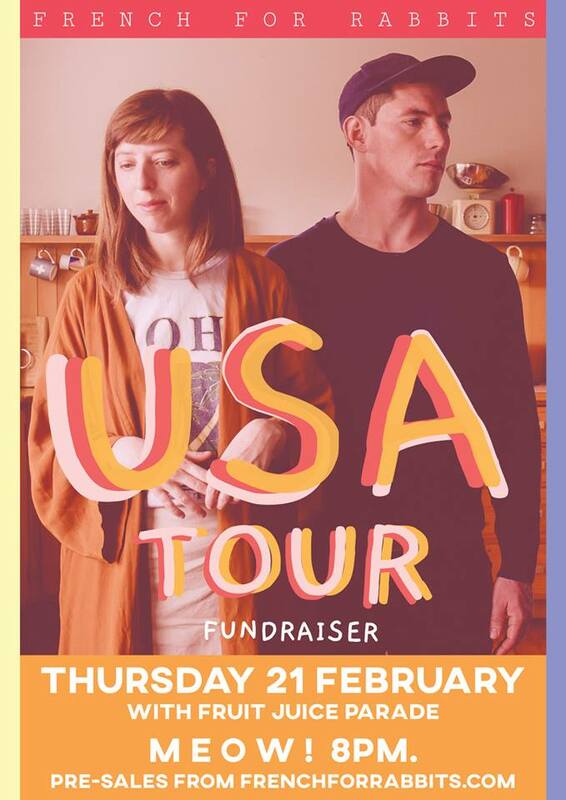 Before they go they're throwing a USA tour fundraiser show with special guests Fruit Juice Parade - and they'd love you to be there.